Jessica is well-accustomed to a life on the water; she was born in Costa Rica and raised in Florida, she spent much of her childhood in the sand at the beach and on the docks. Fishing, SCUBA diving, and jet-skiing were favorite activities from an early age. Jessica went to high school in Boca Raton, and graduated from the University of Florida to obtain her Bachelors’ Degree in Fine Art. 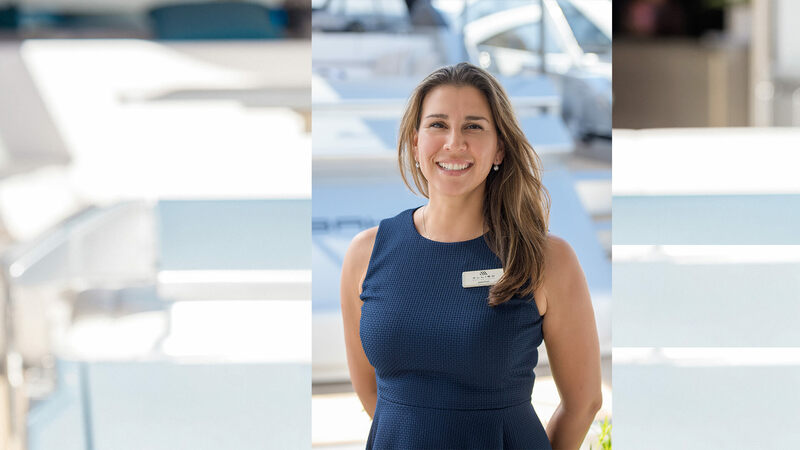 Jessica has over a decade of experience in the yachting industry. She spent time as a dayworker, and quickly progressed to Chief Stewardess; a position she enjoyed for almost 5 years. Later, she learned the ropes of the yacht brokerage and yacht charter business with positions at Merle Wood and Associates and the International Yacht Corporation, gaining experience with leaders of the industry. She enjoys attending continuing education seminars and boat shows, spending time with charter captains and crew, and visiting the popular charter destinations. Customer service and attention to detail allows Jessica to excel when working with clients of all backgrounds. Time spent working aboard private yachts gives her a unique insight of the preferences of some of the world's premier clientele and their lifestyles. Jessica still enjoys art in her free time, and much of the inspiration for her painting and photography comes during the summer, as she spends it with her family in Sag Harbor, New York. 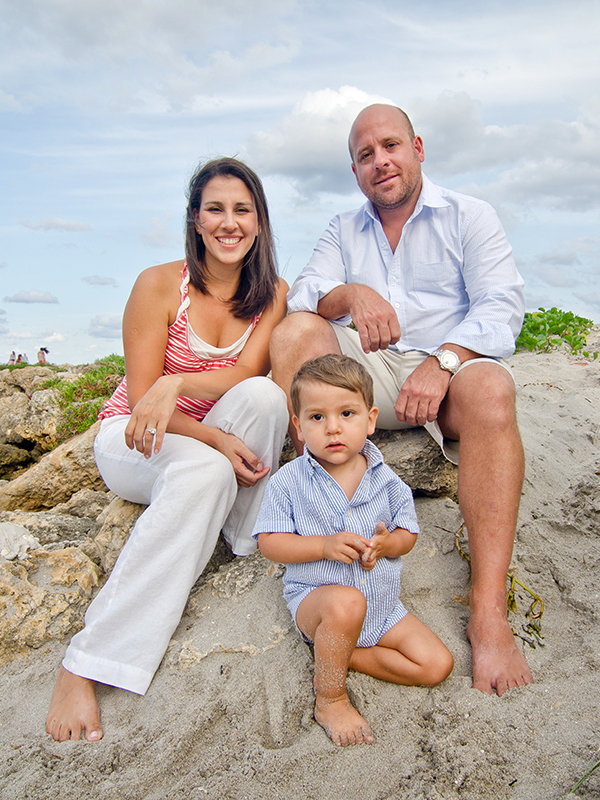 Jessica and her husband Eric met in the marina in Sag Harbor, and now are fortunate enough to bring their young son Jacob and their two dogs with them each year.